Item 14: Declare functions noexcept if they won't emit exceptions. As with the previous sample Items, this is the final version of preliminary material I published on my blog for community feedback, most recently about a year ago. 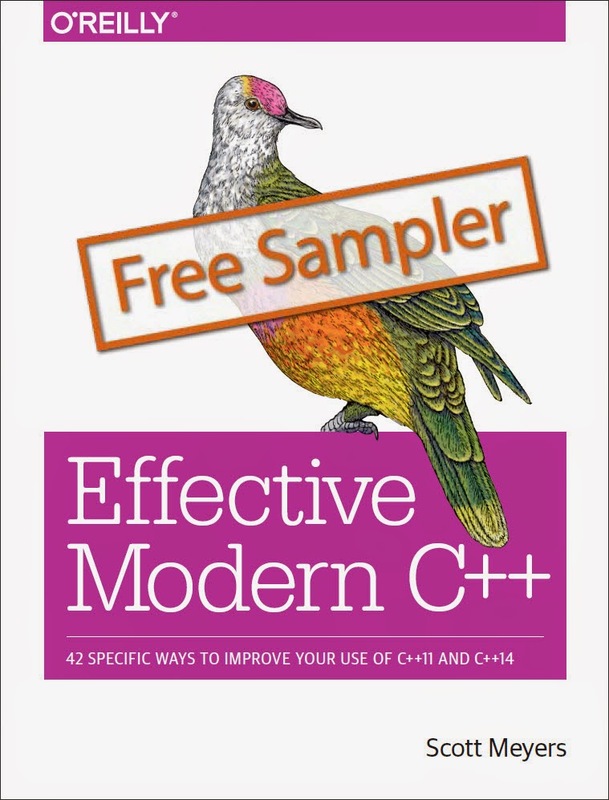 On March 31, I'll be doing a live webcast covering material from the book's chapter on the C++11 concurrency API. The Item I'll be officially discussing is Item 39, "Consider void futures for one-shot event communication," but the presentation will include information from other Items, as well. For details on the webcast and to sign up (it's free), mosey on over to the webcast's official page. Through March 25, O'Reilly is running a C++ promotion that makes digital versions of its C++ titles available for 50% off. 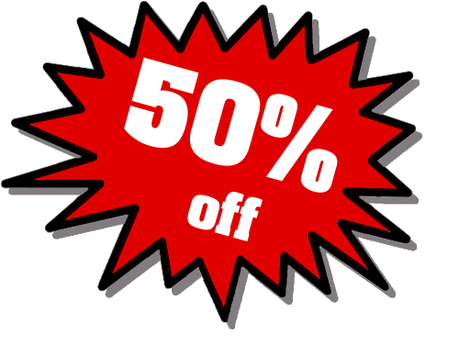 To take advantage of this opportunity to cut my royalties in half, follow this link. 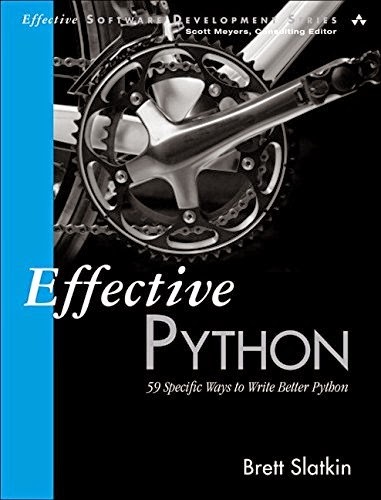 Brett Slatkin's Effective Python is the latest book with a full-color interior to join my Effective Software Development Series, and I'm very pleased about it.The title of the first chapter--Pythonic Thinking--establishes the approach of the book, and Brett's clear writing style drives it home. I hope you enjoy Effective Python.